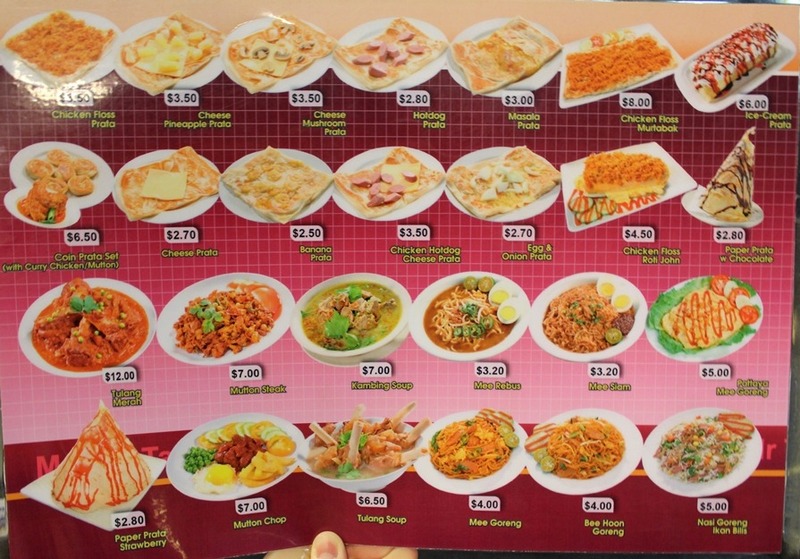 Mr Teh Tarik is now open at Big Splash East Coast Park next to Old Town Cafe! 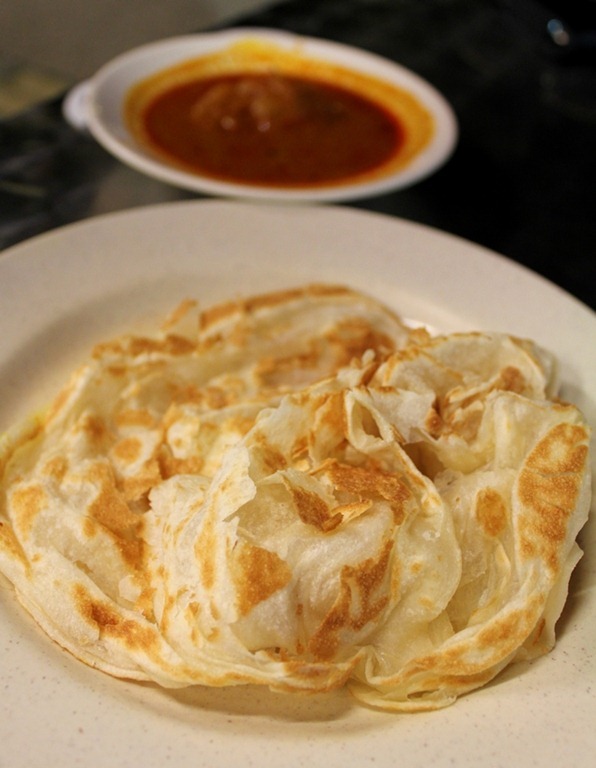 Previously, I was lamenting the fact that there were so few affordable places to have a cuppa late into the night in the East Coast/Katong/Joo Chiat area. Old Town is an option, but I don’t really like the coffee there. Once again, my wish has come true, you will now be seeing me more often at Big Splash! It has quite a huge seating area, both indoors and outdoors, and it’s perfect for large groups. Last Saturday, the outdoor seating area was almost 100% occupied. Thanks to the really lovely cool night air, nobody sat inside. As for Old Town, business looks like it has dropped by at least a quarter. 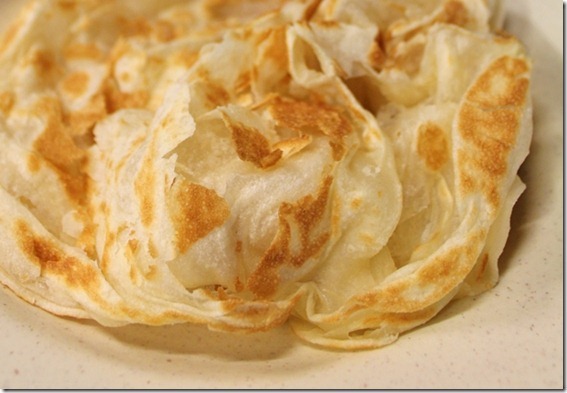 wonderful photo of the prata…it pops out of the page…looks so fluffy and delish! Thanks! It was for supper so I felt guilty for eating it and I really wanted 1 more! This is at Big Splash btw. Nice place to chill out.